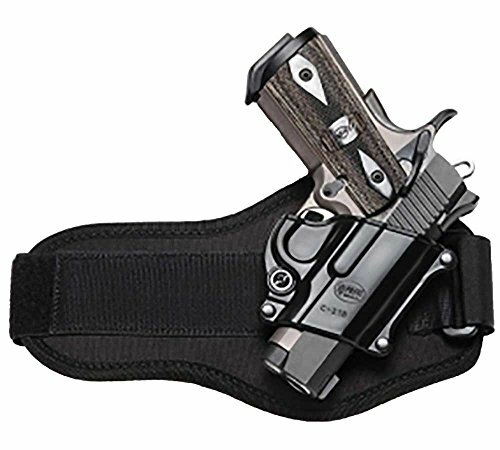 Holster Girl are delighted to stock the fantastic Fobus Ankle Holster BS2A Bersa Thunder 380 / Firestorm .380 cal. With so many available these days, it is good to have a make you can trust. 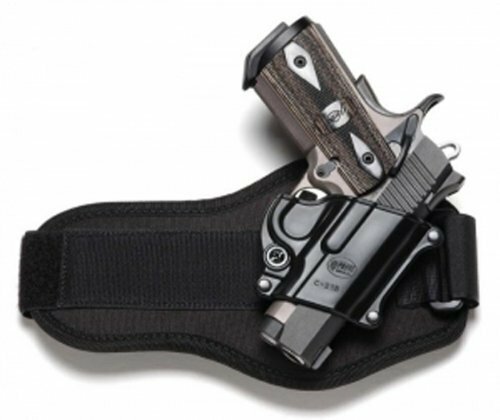 The Fobus Ankle Holster BS2A Bersa Thunder 380 / Firestorm .380 cal is certainly that and will be a superb buy. 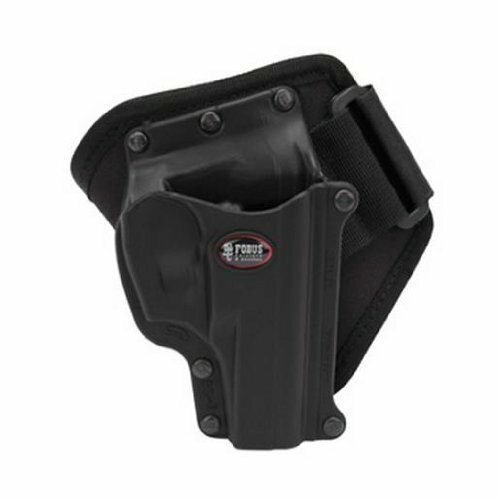 For this great price, the Fobus Ankle Holster BS2A Bersa Thunder 380 / Firestorm .380 cal comes highly respected and is a popular choice amongst most people. Fobus have added some great touches and this equals good value for money. Maintenance Free - No need to oil, doesn't breath or sweat. Stands up to the most severe elements and can be washed out with soap and water. Lifetime Warranty - All Fobus products carry a 100% Customer SatisfactionÂ "no questions asked" policy. 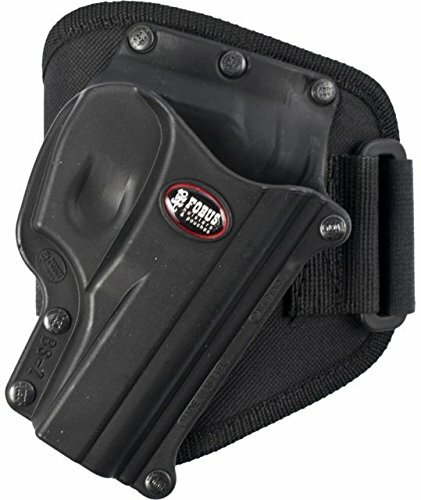 Fits: Bersa Thunder 380 / Firestorm .380 cal For a Right Handed Shooter- fits on Left Ankle Faster Draw than Leather - Due to our unique passive retention system the only point of contact your pistol makes with the holster is where the trigger guard meets the frame.